The Cambodian NCD Alliance was officially launched on 28 March 2019 in Phnom Penh with support from P4H and GIZ. High-level representatives from the Ministry of Health and the National Aids Authority participated in the official launch, alongside the founding members and around 80 participants representing civil society, development partners, UN agencies, people living with NCDs, the private sector, medical associations, and academic institutions. NCDs account for more than 64 percent of all deaths in Cambodia. Economic growth has been impressive, but development has been accompanied by urbanisation, air pollution, dietary change, an ageing population and sedentary lifestyles. Together, these factors have led to a sharp and dangerous increase in NCDs, particularly diabetes, heart disease and cancers. The cost to people’s health and the strain that chronic conditions place, on both the economy and households, is severe and yet the response does not match the burden. It was this disproportionate response that was the catalyst for action by the four founding members of the Cambodian NCD Alliance (CNCDA): MoPoTsyo, Louvain Cooperation, GIZ - the German development agency, and WHO. The purpose of the CNCDA is to contribute to reducing the negative impact of NCDs on the health and wellbeing of the Cambodian population, including the societal and economic costs, by advocating for increased multisectoral action on NCDs and political and financial commitment from the highest levels of government. 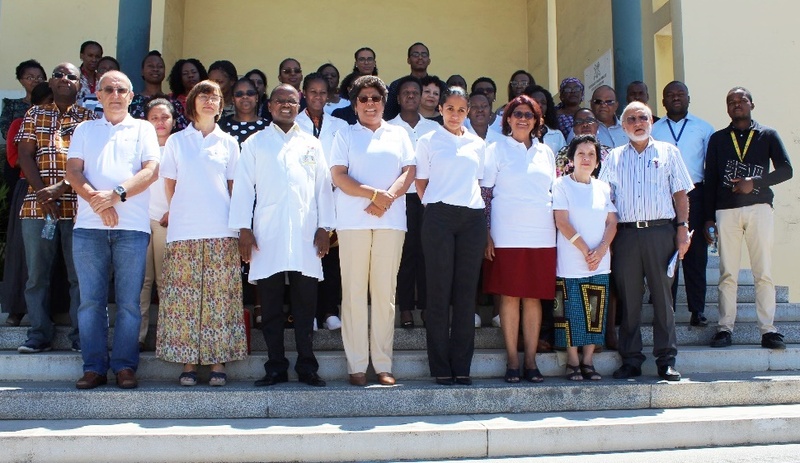 The Mozambican NCD Alliance was launched on 30 November 2018 in the capital Maputo with the participation of Minister of Health Dr. Nazira Abdula and other high-level representatives. An Advocacy Agenda of People Living with NCDs in Ghana is expected to be published by the end of 2018, following a meeting co-hosted by the Ghana NCD Alliance and NCA Alliance, 14-15 November in Accra. When a 2012 STEPS survey on NCD risk factors in Tanzania revealed that prevalence of risk factors had markedly grown, it was a call to action for NCD civil society. 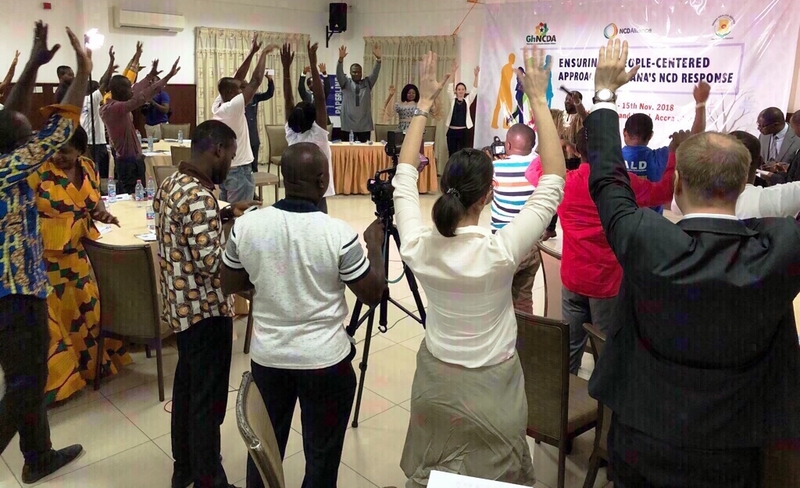 On 27-28 April 2018, the NCD Alliance, working with the NCD Alliance Nigeria, helped bring together 24 civil society organisations to develop a strategic plan of action for 2018-2022. The Maldives Non-Communicable Disease Alliance was officially registered under the Maldives Associations Act of 2003, at the Ministry of Home Affairs, on 28th September 2017.